This Fishman Rare Earth pickup gives you that brilliant single coil articulation and shine with a natural acoustic tone. 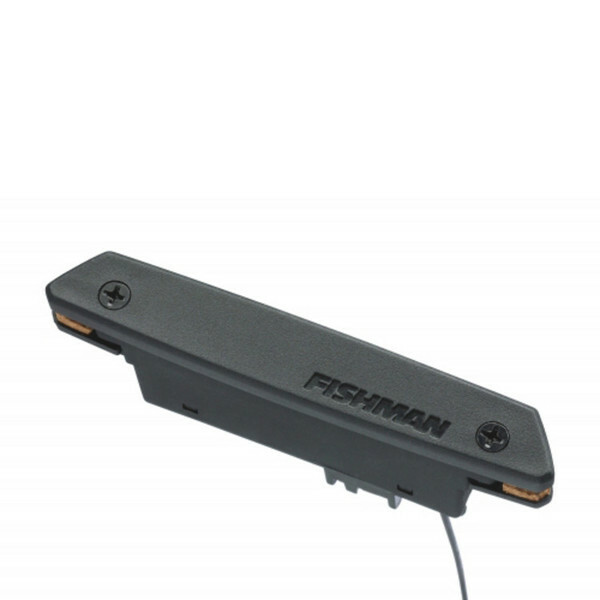 Fishman have re-voiced and retuned their popular Rare Earth pickup to offer a smoother treble response. Equipped with cutting edge neodymium magnets, the Rare Earth pickups offer a warm, natural acoustic tone and exceptional accuracy and musicality. This Rare Earth is perfect for those who want brilliance and articulation and prefer the single coil sound. To read more about the Fishman Rare Earth Single Coil Soundhole Pickup please download the user guide using the button below. To learn more about the installation of the Rare Earth Pickup please take a look at the two PDFs below. Single Coil Brilliant and articulate single coil sound.